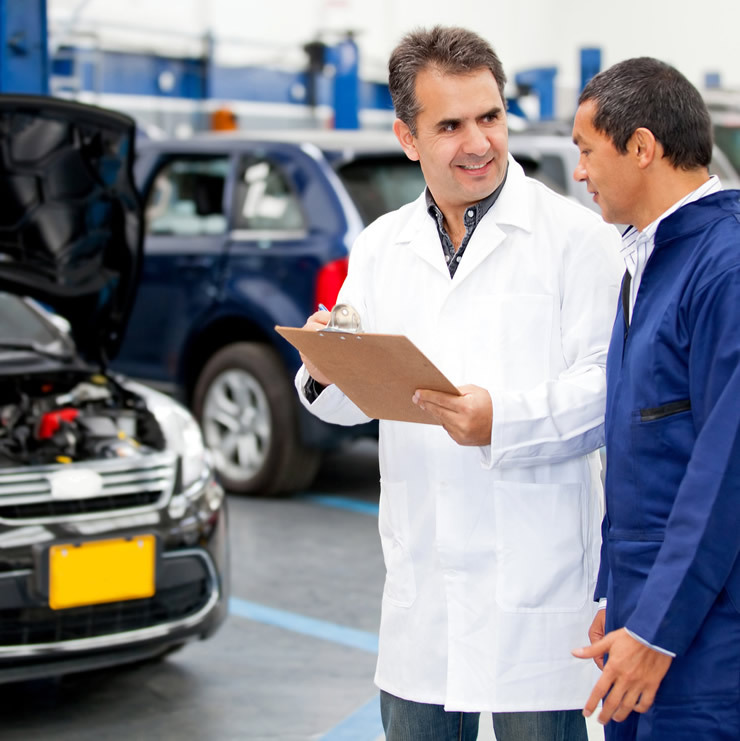 As an independent garage we can provide repairs for all makes of vehicle. 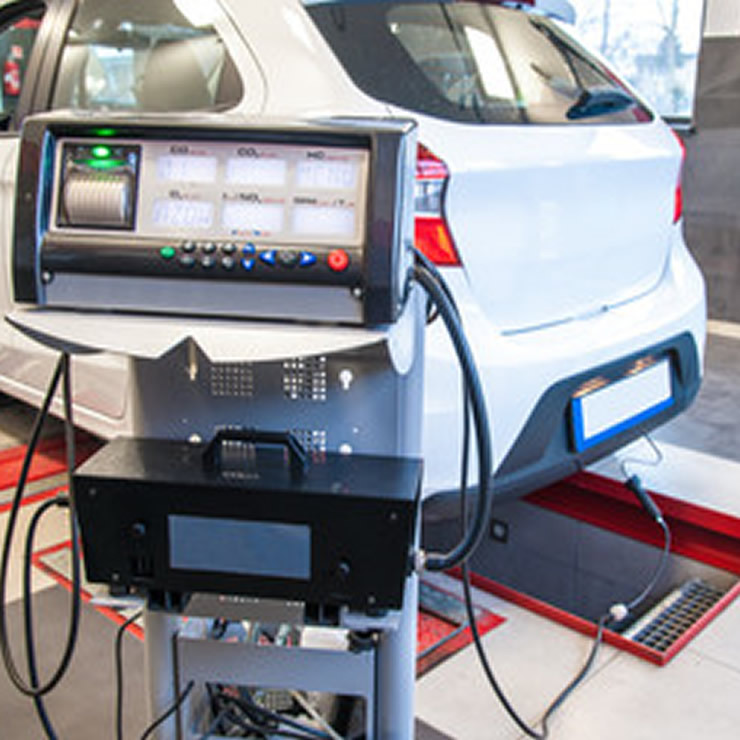 We provide MOT’s, for Vehicles that are more than three years old are legally required to take a MOT (Ministry of Transport) test every year to check it is roadworthy. 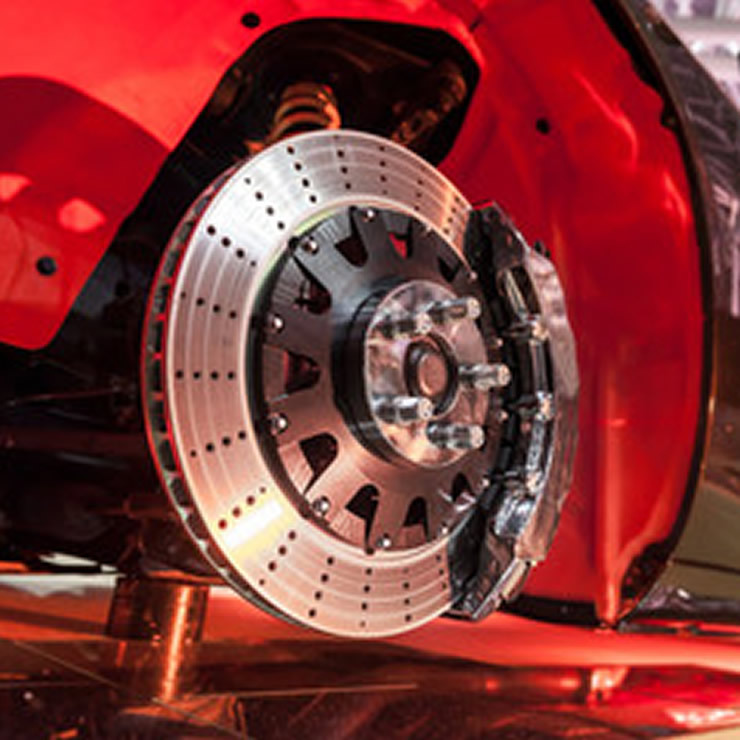 we have experts to provide information at a great price and friendly serviceif you need a service, repairs or new tyres, exhaust, & Batteries. 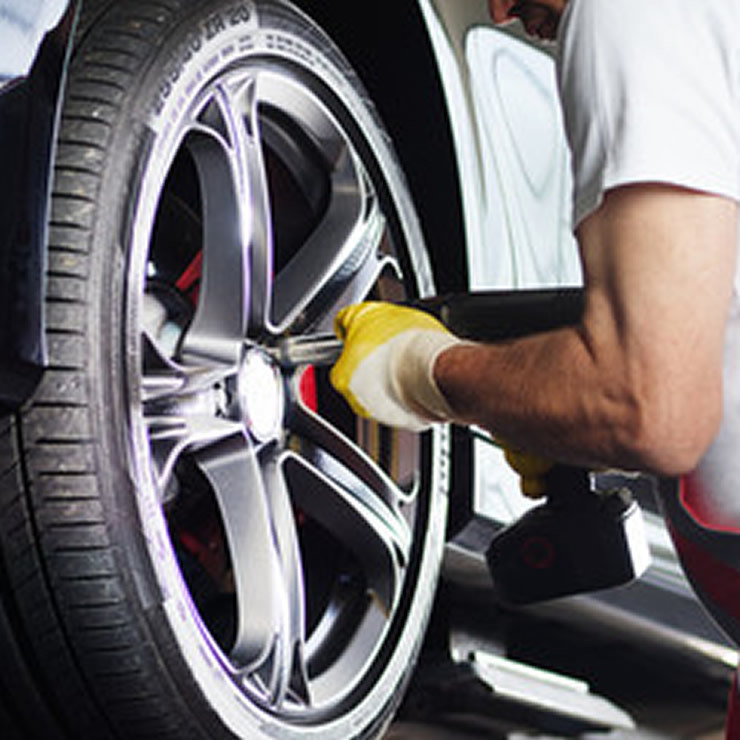 We are Reputable and have skilled technicians that are qualified to carry out all kinds of car repairs.